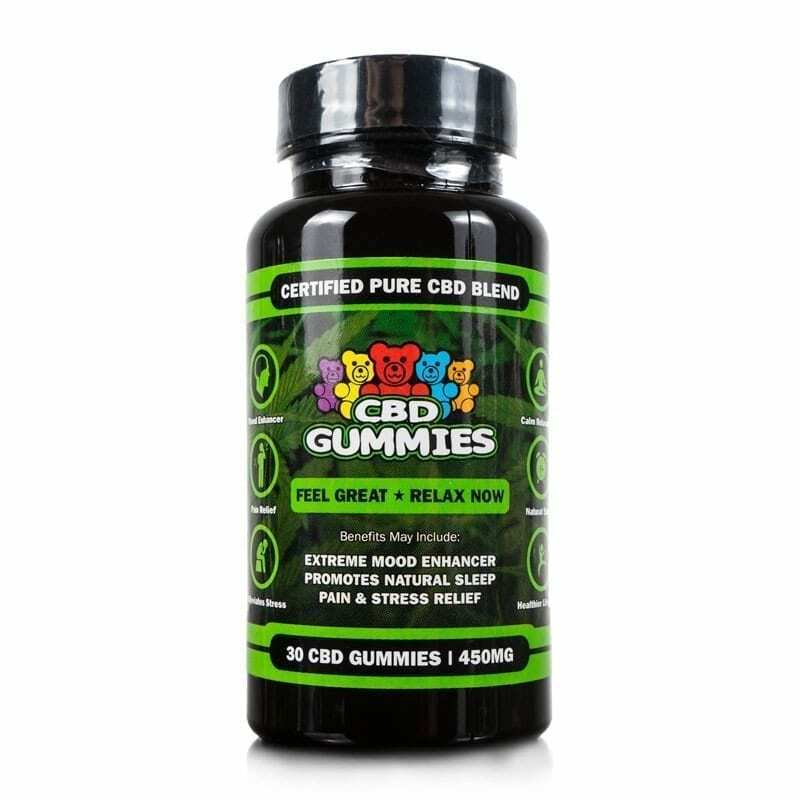 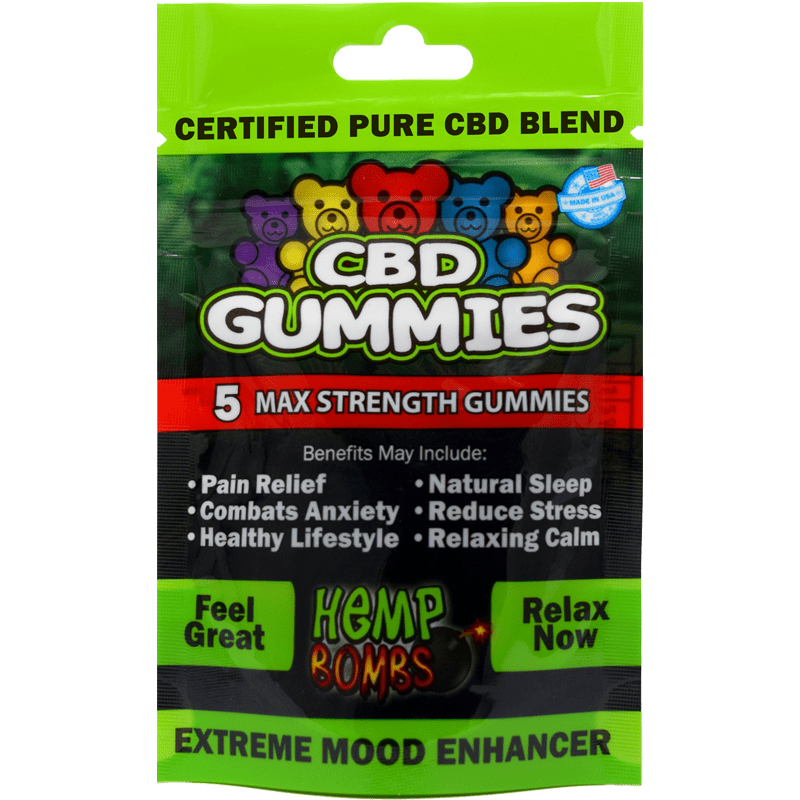 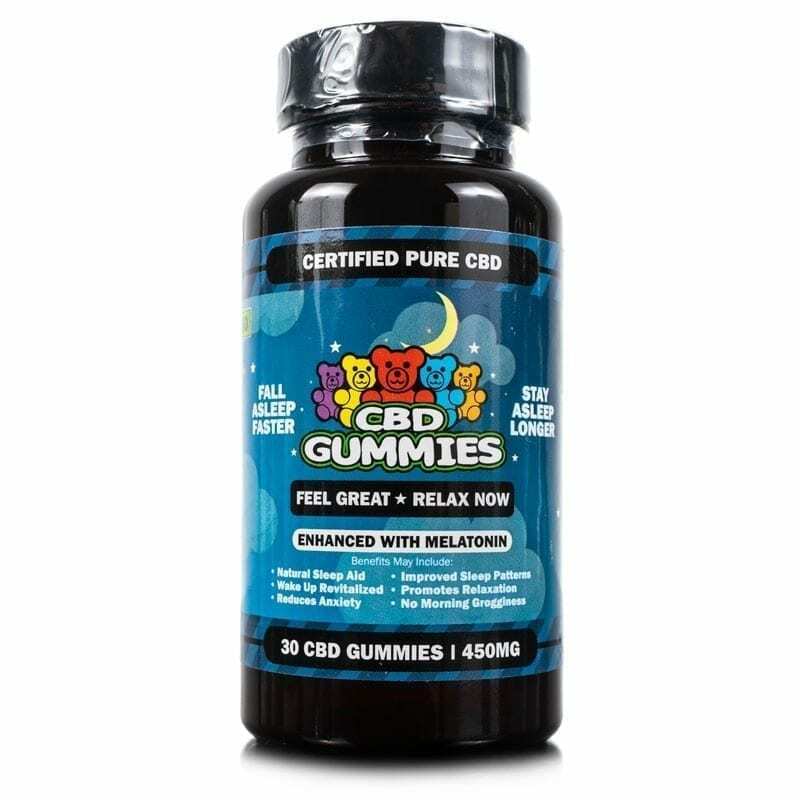 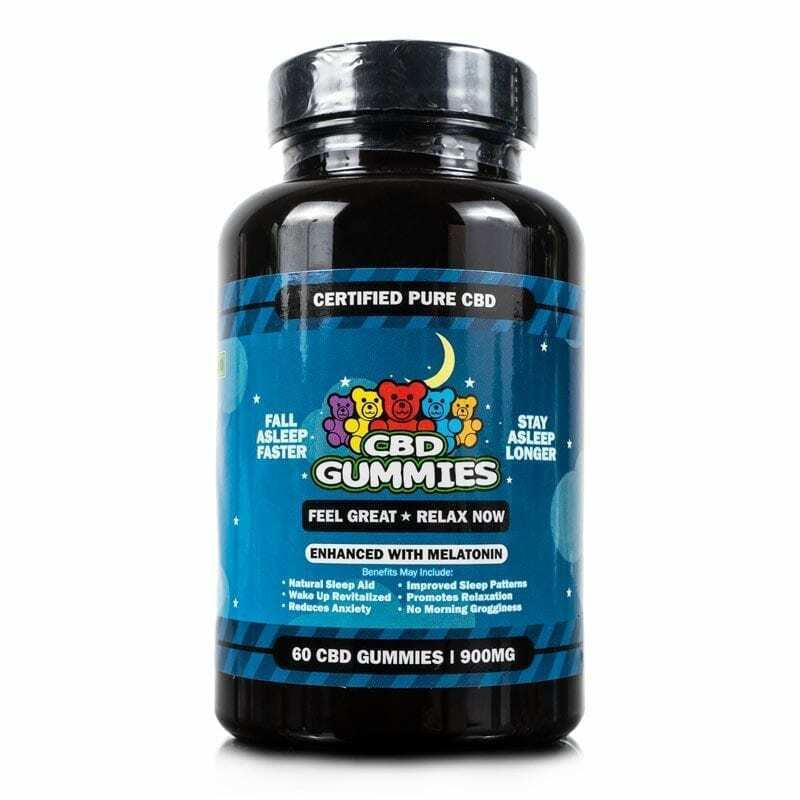 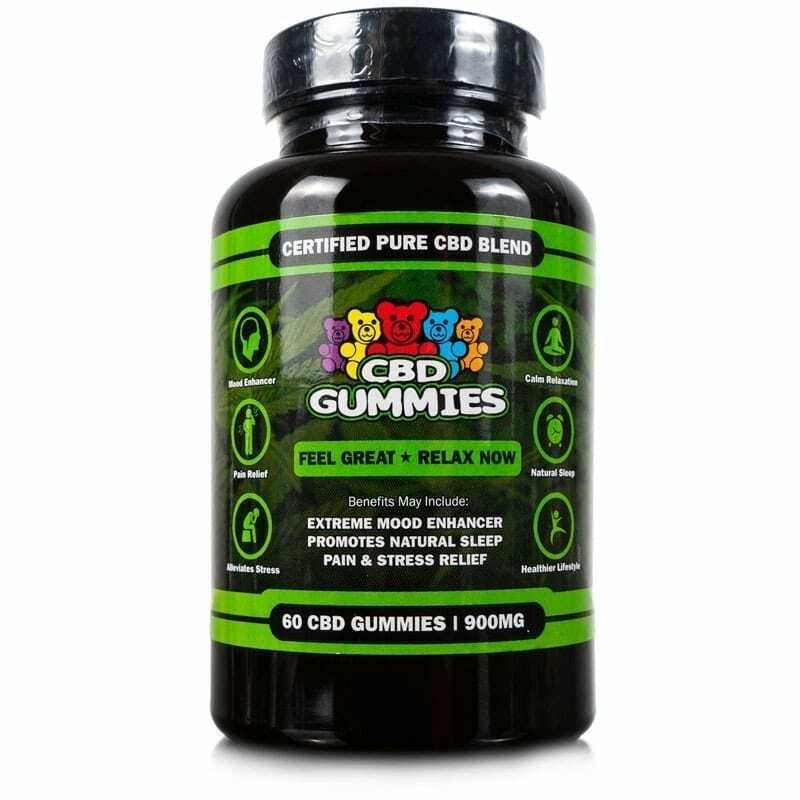 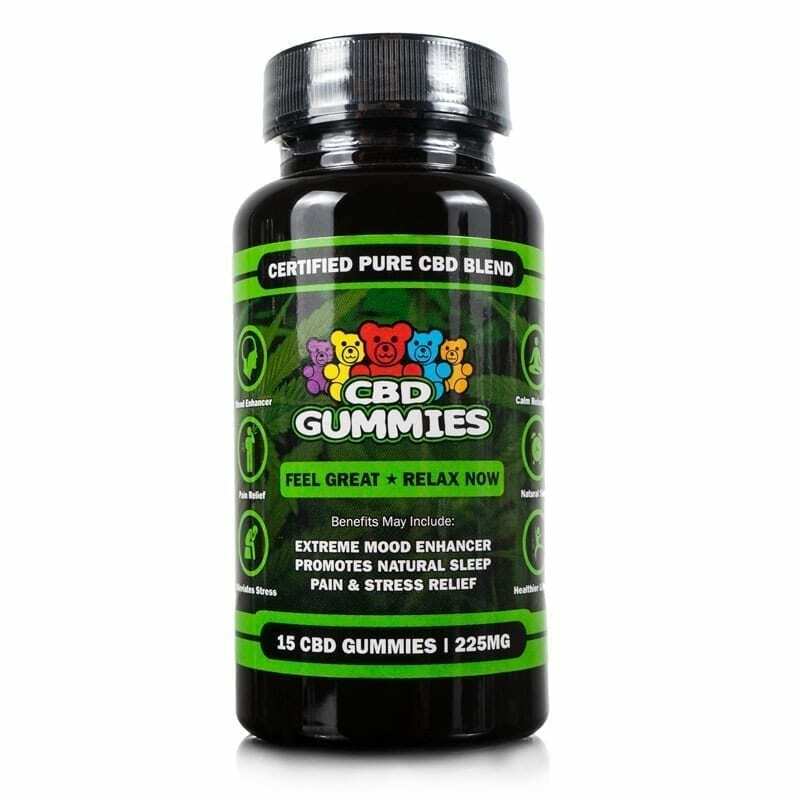 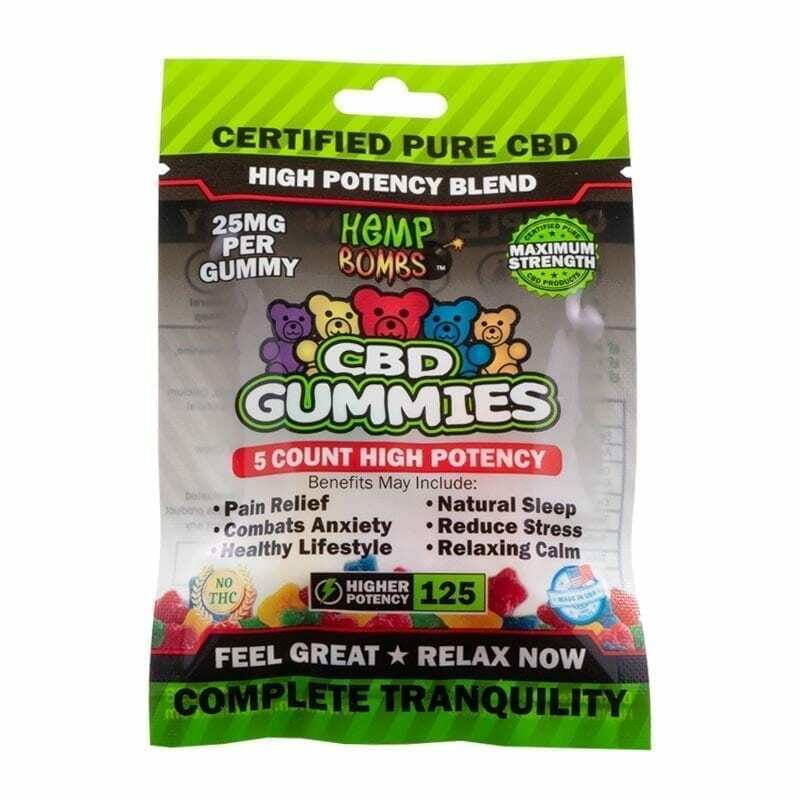 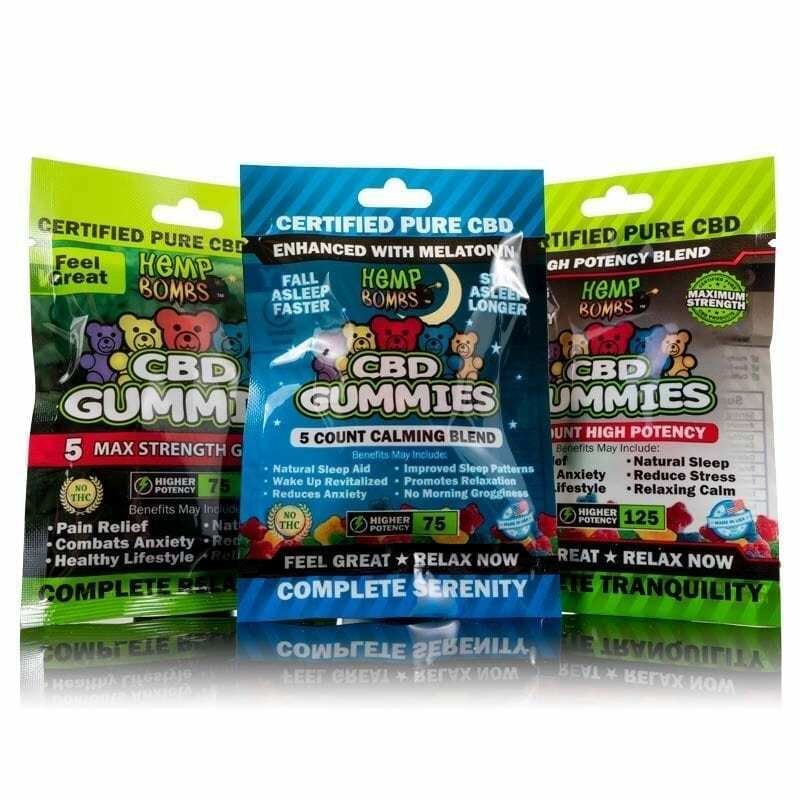 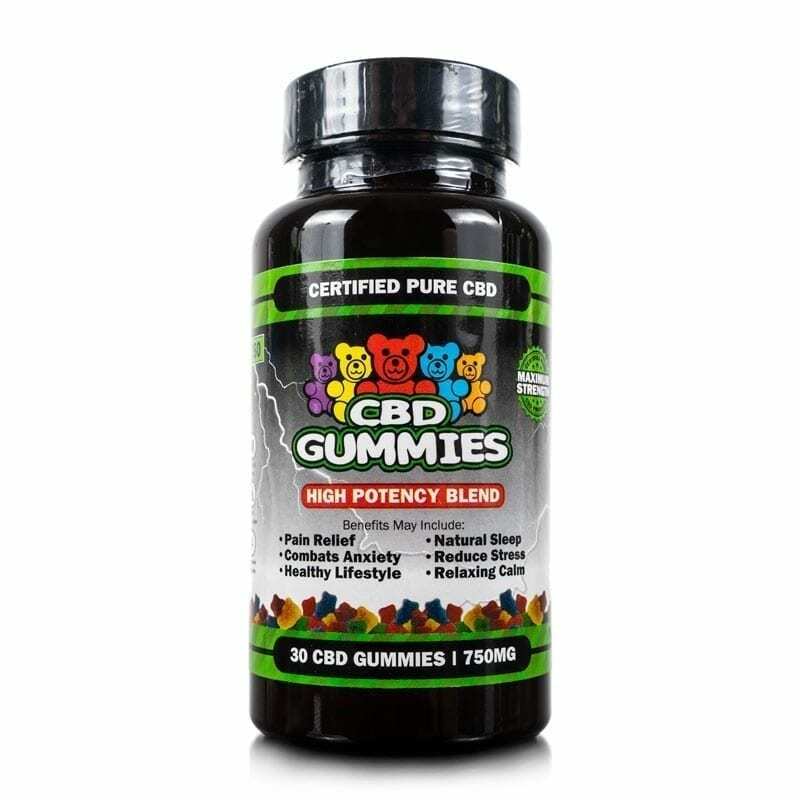 Our CBD Gummies are conveniently designed CBD supplements that you can take whenever and wherever you go. 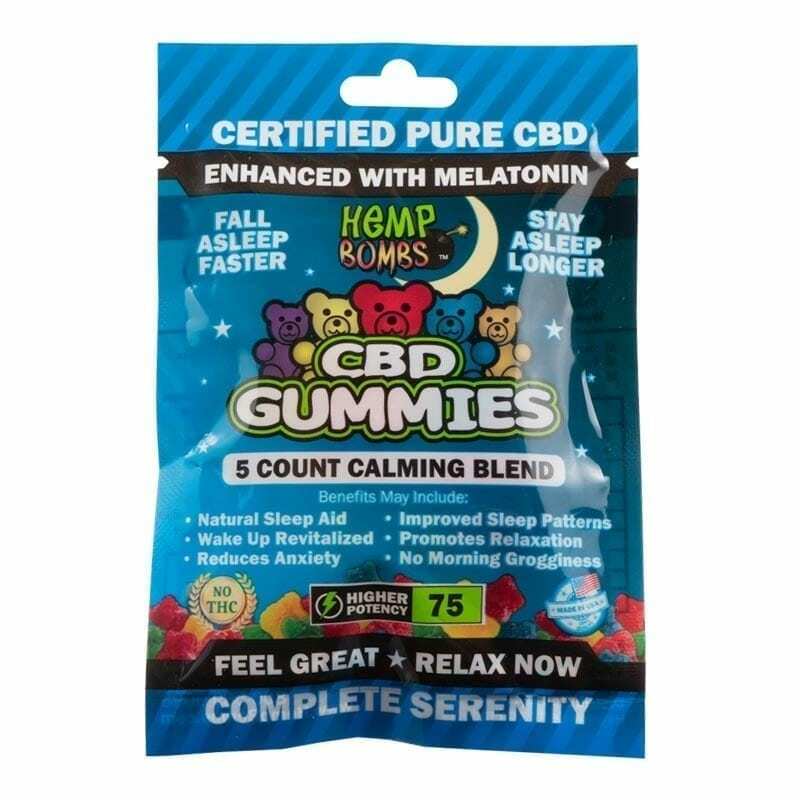 Choose from Original, Sleep or High Potency Gummy options to best meet your needs. 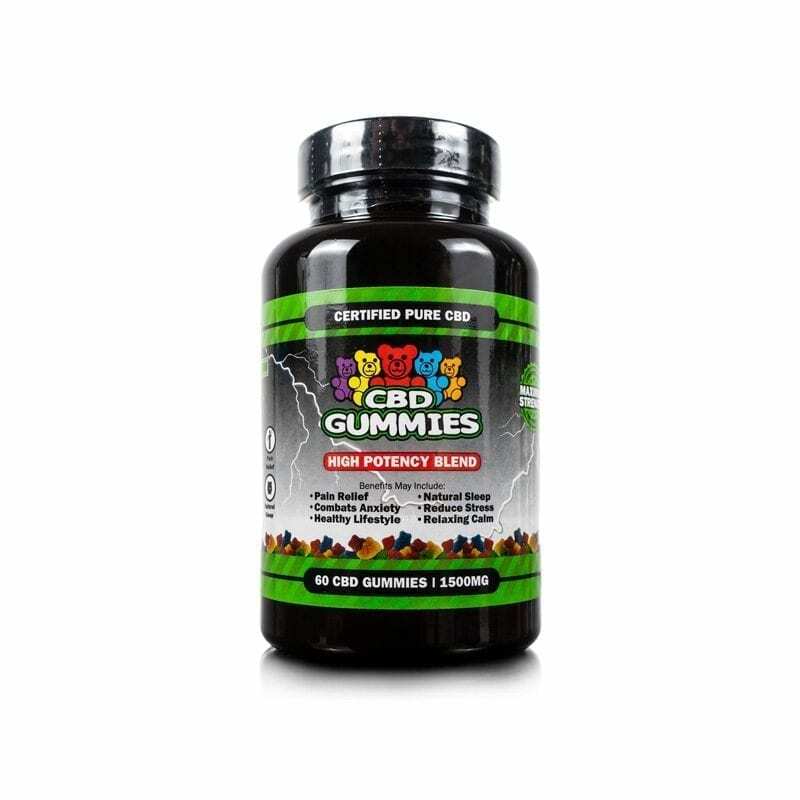 Our gummies encourage relaxation and promote more restful sleep, so you wake up feeling refreshed.